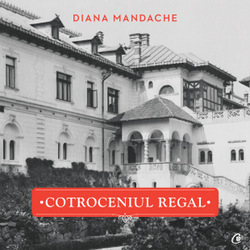 A less known tiara that once belonged to the Romanian royal family, probably to Queen Marie, now a property of country’s Central Bank. The tiara (platinum, diamonds, sapphires, rubies, etc.) 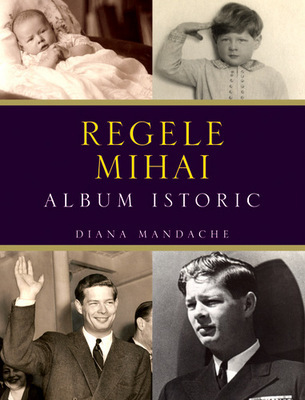 is exhibited at the National History Museum in Bucharest. Bellow is a diamond and pearl pendant in Art Nouveau style, which also belonged to the Romanian queen. 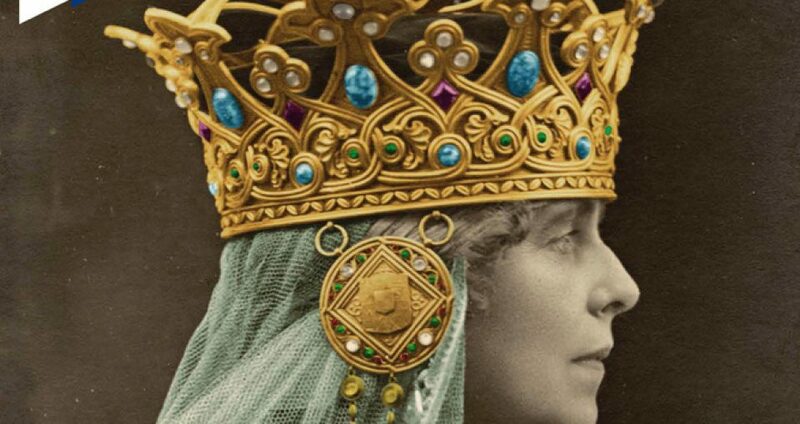 The Royal Family had a relatively large holding of jewels and other precious artifacts, most of them unfortunately lost because were stored in Moscow during the WWI and fell into the hands of the subsequent Bolshevik regime. The above images are not for copying or duplication over the internet i.e. forums, blogs etc.